We always had this statement and we're keeping our promise. Beside a powerful yet easy to use business system, Baraza has packed inside lots of sweet features that wait to be discovered. Computerized accounting and business management programs are quicker as far as entering information is concerned. 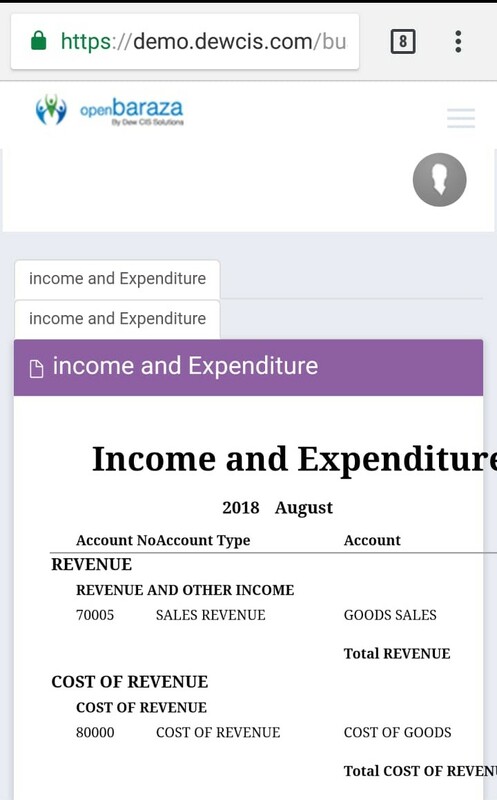 Once transactions are filled and completed in the system, a report is auto-generated thus making it easier to obtain reports and to view based on the various periods. With a computerized business management system, information for a particular period of time can be quickly compiled compared to when using a manual system. Business management system is accessible everywhere.